Art comes in all shapes sizes and forms. And in this case, it starts with a felt tip. 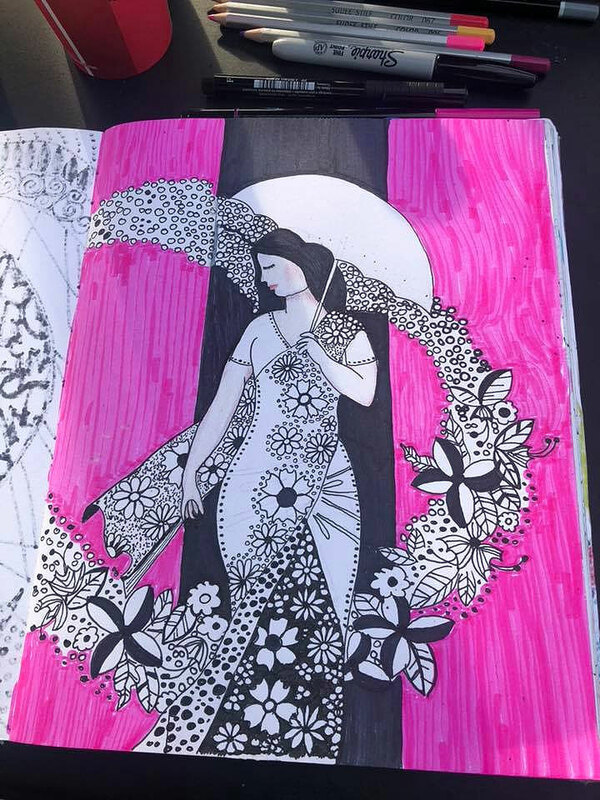 Florida artist Kemly Verde uses her unique artistic talents to turn paper & the common sharpie into uncommon works of art. 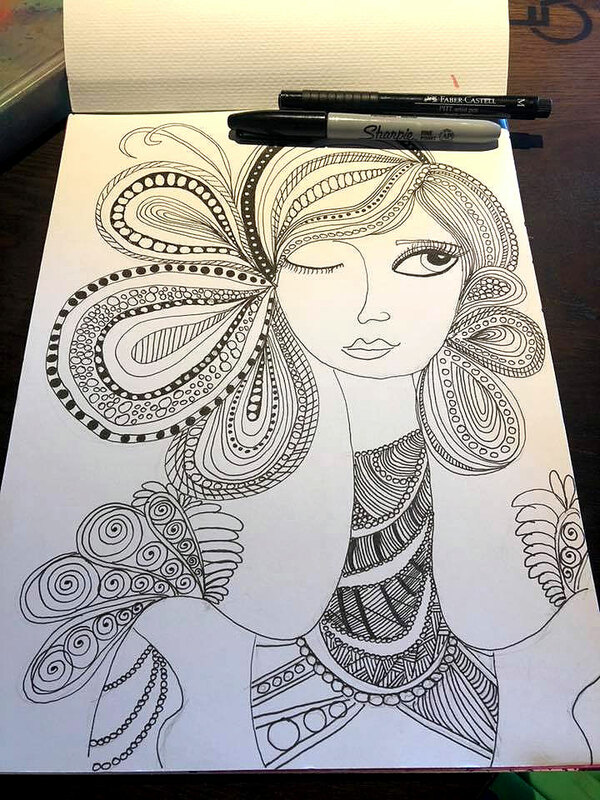 With no formal training, Verde started creating doodles at a young age, slowly honing her craft and expanding on her subjects. 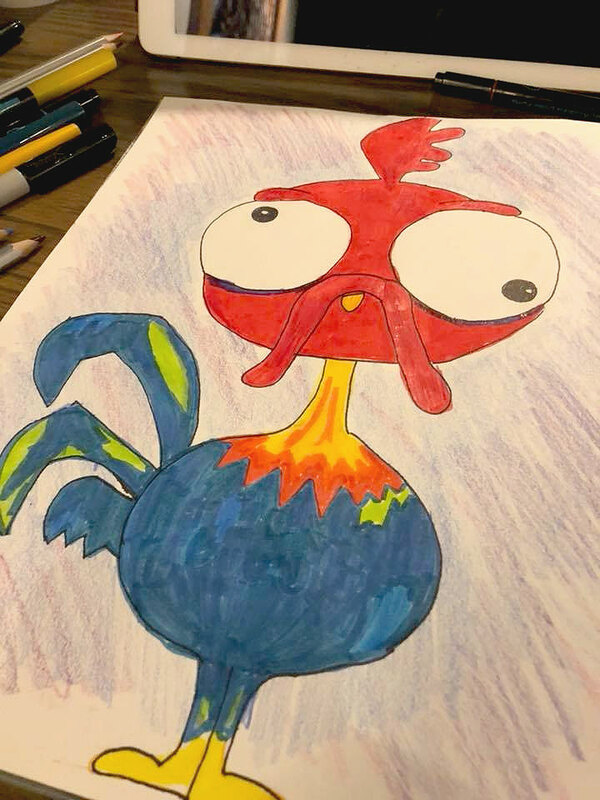 From mermaids to roosters to geometric doodles, Verde takes inspiration from all around her, but mostly from the jolt she gets out of her Starbucks coffee. 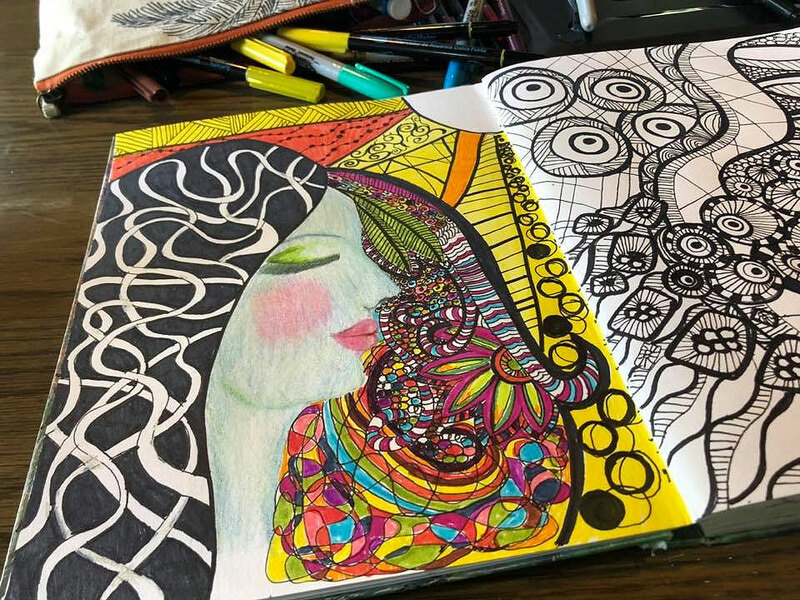 Few things are safe from Verde’s sharpie skills, and she is known by friends and family for transforming ordinary objects (anything from the dinner napkin to her much-beloved Starbucks coffee cups) into extraordinary works of art. 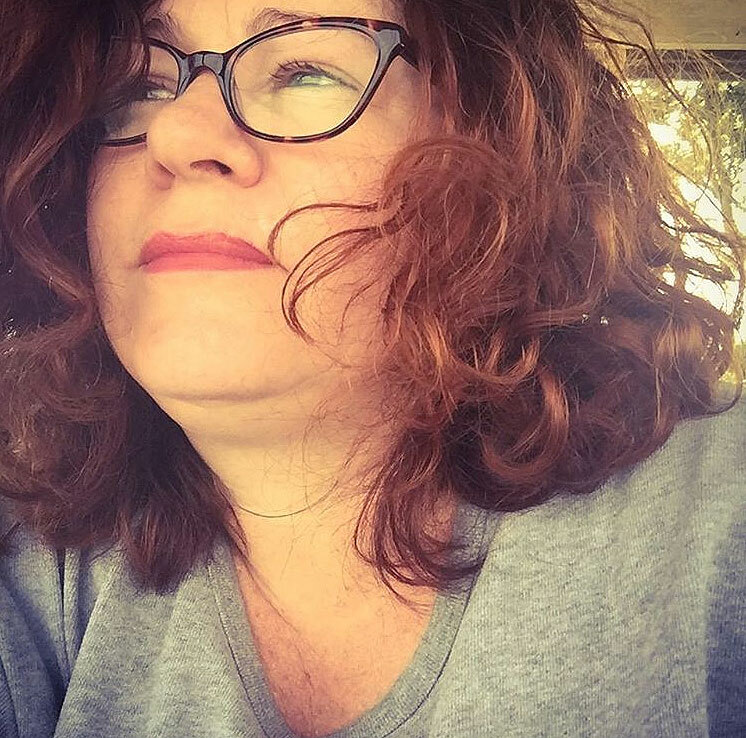 When she is not using her extraordinary talents transform paper and markers into glorious glimpses into the fantastic, Verde spends time at Starbucks or watching her favorite movie… the classic musical My Fair Lady… over and over and over again. You can almost feel the influence of Audrey Hepburn in her portrayals of female figures, especially when she is roaming around her studio singing “The Rain in Spain Stays Mainly in the Plain”. 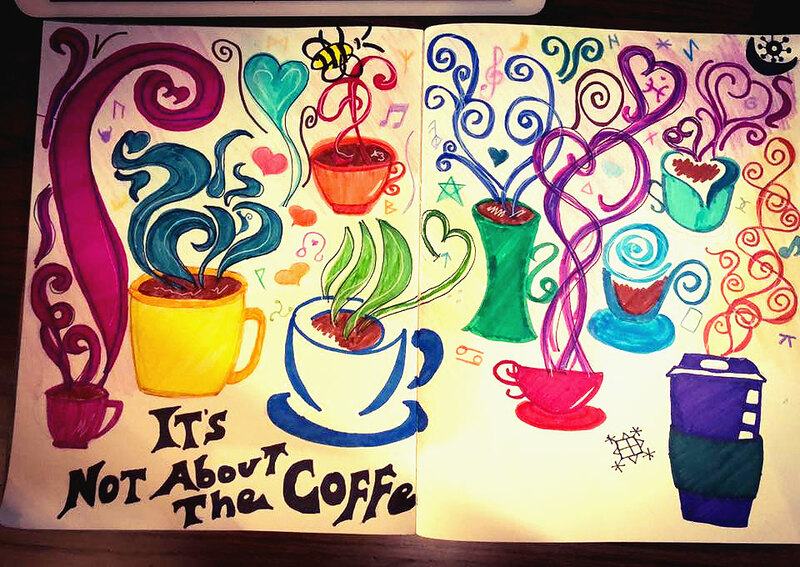 Some of her works of art take hours of painstaking and detailed work to create, others flow out of her like too much coffee on a Sunday afternoon. 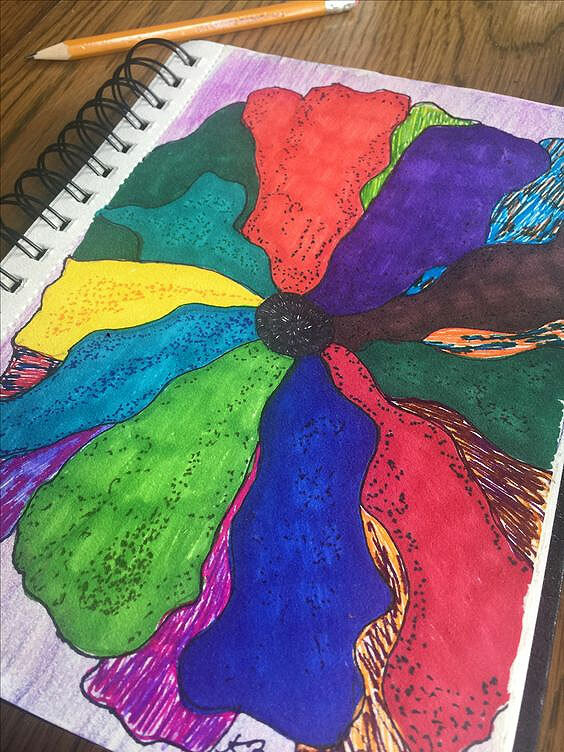 But no matter what she is creating with her paper and massive Sharpie collection, you can always count on her works to be bright and detailed. Some of her favorite pieces explore the delicate balance between light and shade, using bold shapes and negative space to create unique and delightful artworks. 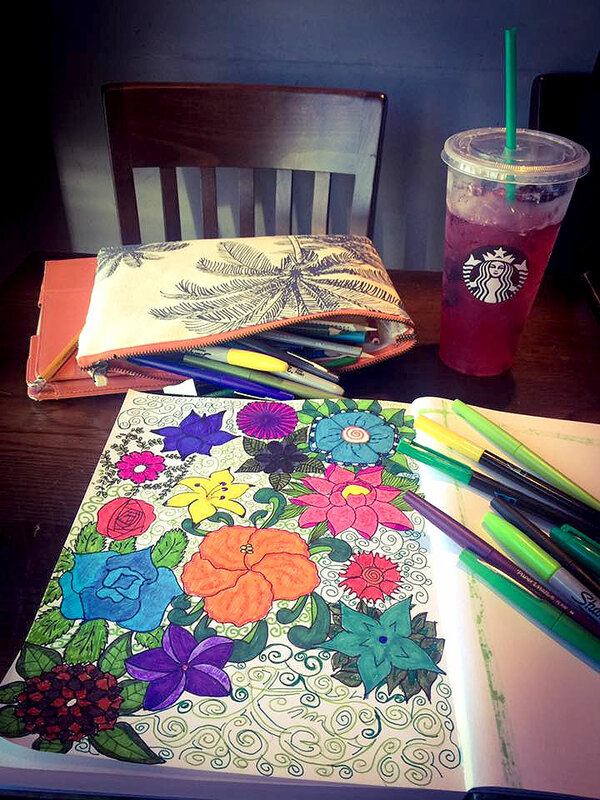 In this simple yet elegant piece, the bliss of an evening enjoying Starbucks coffee is explored through this the use of color blocks and intricate flowers that seem to flow from everywhere. This is just one of the many artworks from Verde’s extensive portfolio. 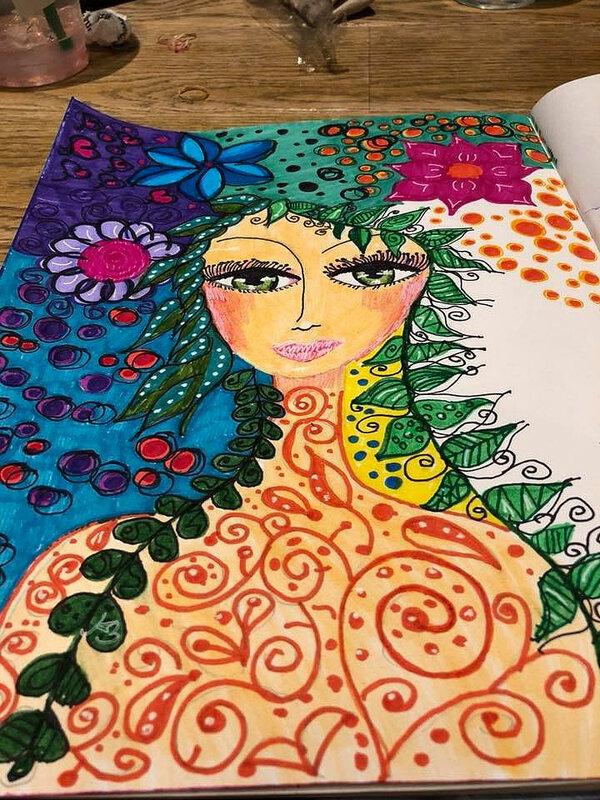 One of Kemly’s favorite pieces, inspired by her favorite movie, is this modernized version of My Fair Lady which represents Eliza Doolittle as part earth mother and part flower child. Another piece that explores her second-favorite thing (falling only slightly behind My Fair Lady), is this piece that celebrates everything Starbucks has to offer. In this gorgeous piece, fine coffee grains infuse each petal on this fantastic flower that represents the variety and beauty of each cup of Starbucks Coffee, Cappuccino, Frappuccino, and Macchiato. Continuing the in-depth exploration of her complicated relationship with Starbuck, Verde’s unique – but as of yet unfinished – work uses bright splashes of color to represent each emotion she feels while ordering her favorite Starbucks Cappuccino or iced beverage. 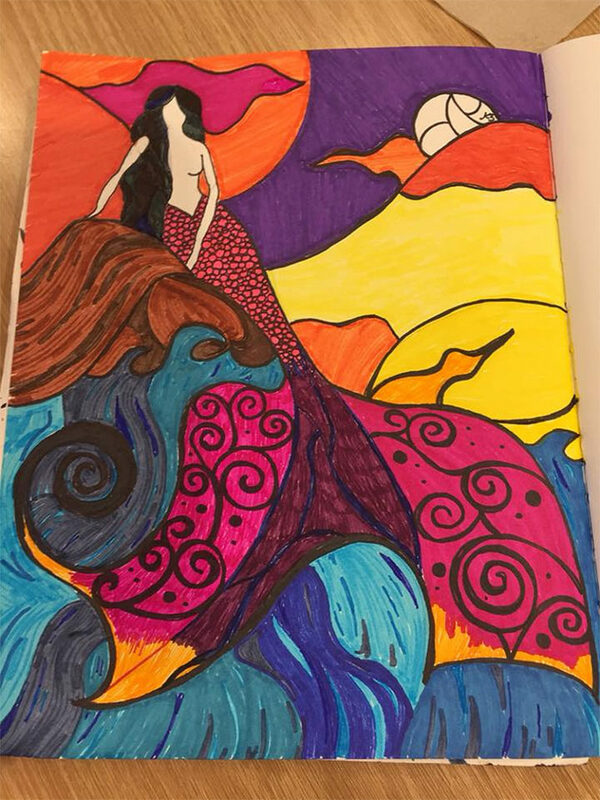 Another key representational theme in Kemly Verde’s Sharpie Art is the mermaid. 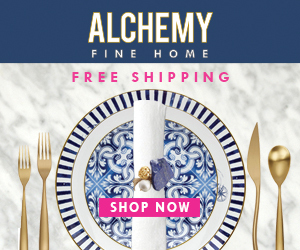 This is not because of her love of the sea or mythical creatures, but stems from the use of the Mermaid as a key icon within the Starbucks franchise. Sharpie Artist Kemly Verde is nothing if not consistent. However, for some unknown reason that only many, many hours with a trained therapist could ever hope to figure out, most of Kemly’s mermaid pieces remain unfinished. 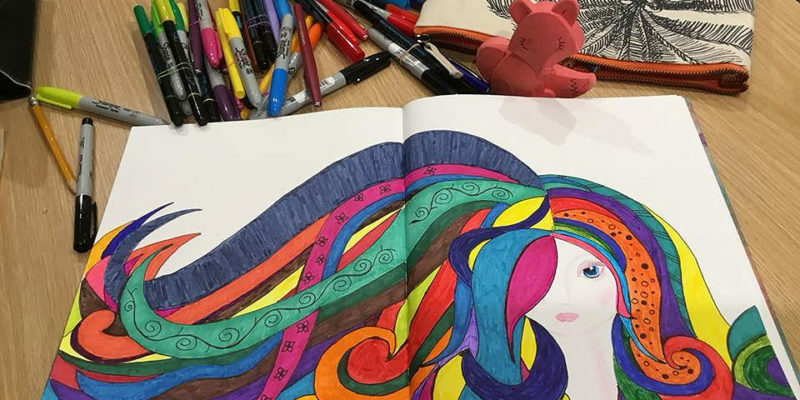 Having explored the world of Sharpie Artist Kemly Verde, we can only hope that she continues to bring her amazing talents into colorful works of art… and that she someday – through much and detailed therapy – is able to finally finish one of her Mermaids.